Blue Lagoon Marina continues to fascinate me in the manner of its development. It is growing in a very organic manner which appears to be encouraging a great level of diversity. 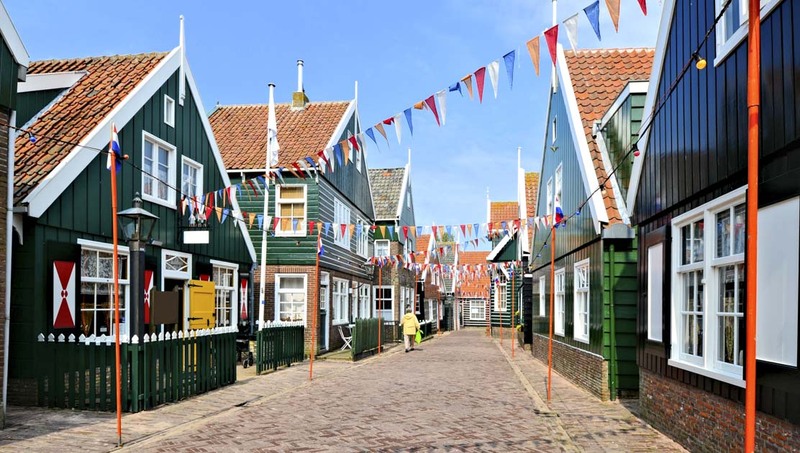 One example is that a section of it is developing in the style of a Dutch village. 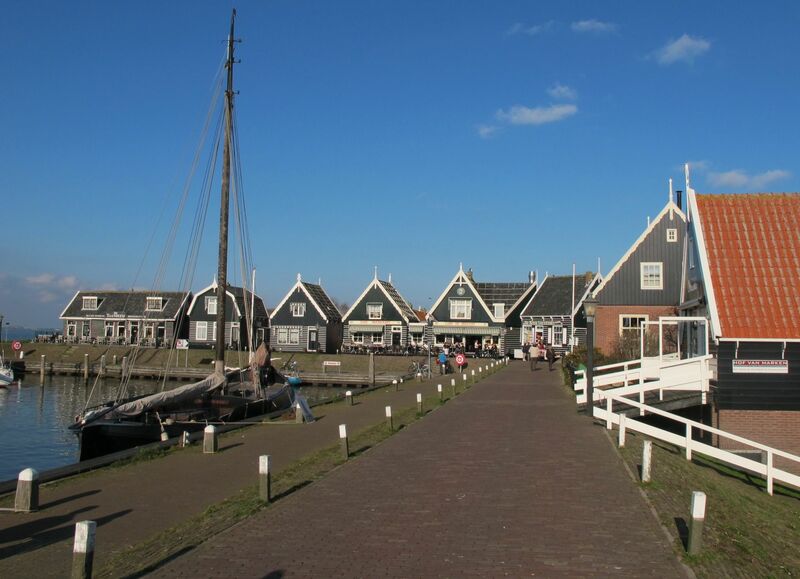 Called Lemmer, presumably after a real life village of the same name in the Netherlands, the sim has houses in the style of typical Dutch architecture, the gabled houses, and green painted houses typical of a town called Marken, which I’ve visited in RL. Parts of the Netherlands are very much rural, farming country, and at this time of year I imagine (like my part of the world) the ‘lambing season’ is now underway. Above, Duncan adopts the role of naturist farmer, tending a new born lamb. In the background, you can see a gabled house typical of the Dutch style. BLM is fast becoming a go-to location for the sort of geographic diversity I recall from my early days in SL, when it was possible to hop from one part of the world to another in seconds, when sims existed for their own sake rather than have to have some commercial value. I welcome the manner in which Blue Lagoon appears to be encouraging this diversity, as well as adopting an exceptionally positive approach to its own infrastructure. I hope this trend continues! It’s awesome. I live there. Not the Dutch bit but at this awesome naturist estate. Reblogged this on Virtually Sheree.